2nd floor 2 bedroom 2 bathroom with Balcony view. Brand new side-by-side refrigerator and microwave. Features include screened patio, office nook, over sized 1 car garage with remote garage door. Resort style living in gated community with elegant pool, hot tub and fully equipped gym. Private clubhouse with full catering kitchen, resident lounge. 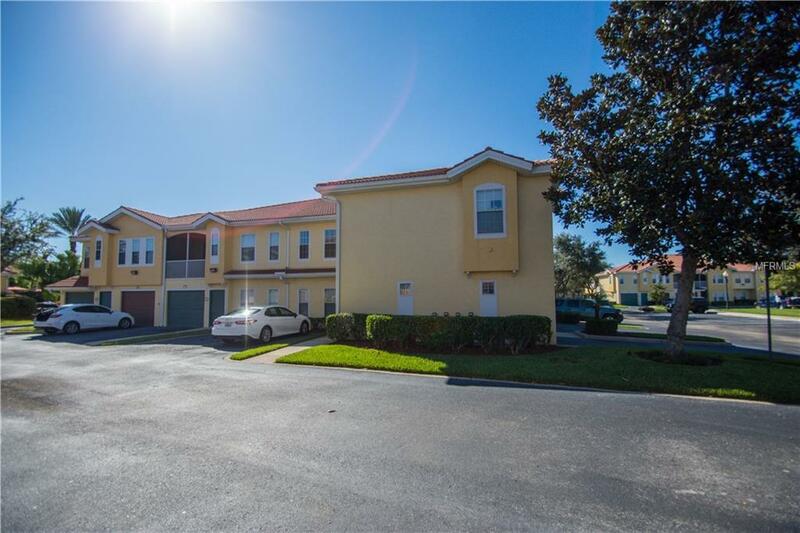 Hunters Creek is a well maintained community with parks, basketball and tennis courts, soccer and volleyball fields. 3 dog parks, walking and bike trails. Great location, close to international airport major highways, attractions, great restaurants. Walking distance to shopping. Come be a part of Hunter's Creek community. Great room with desk/study area. Includes washer and dryer as convenience items. Rent includes water.